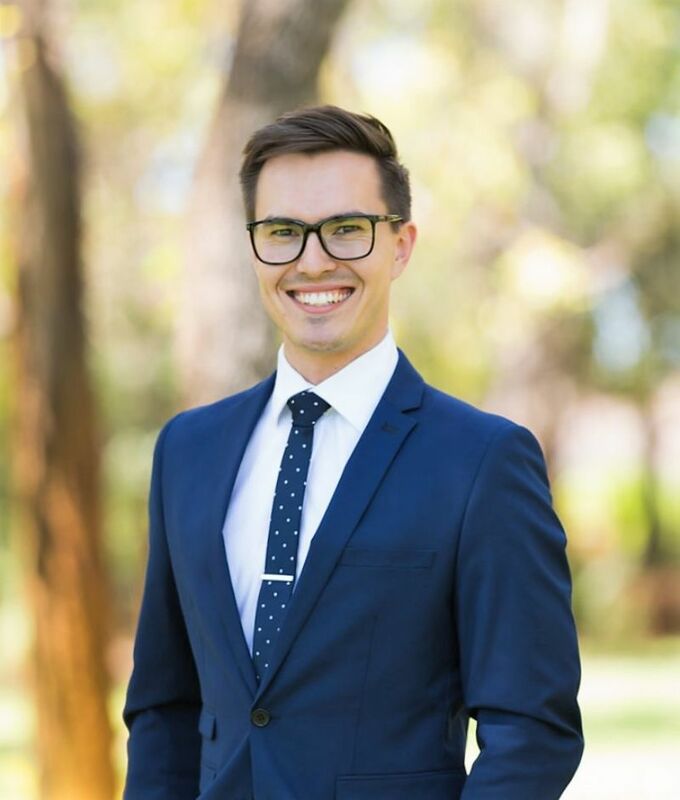 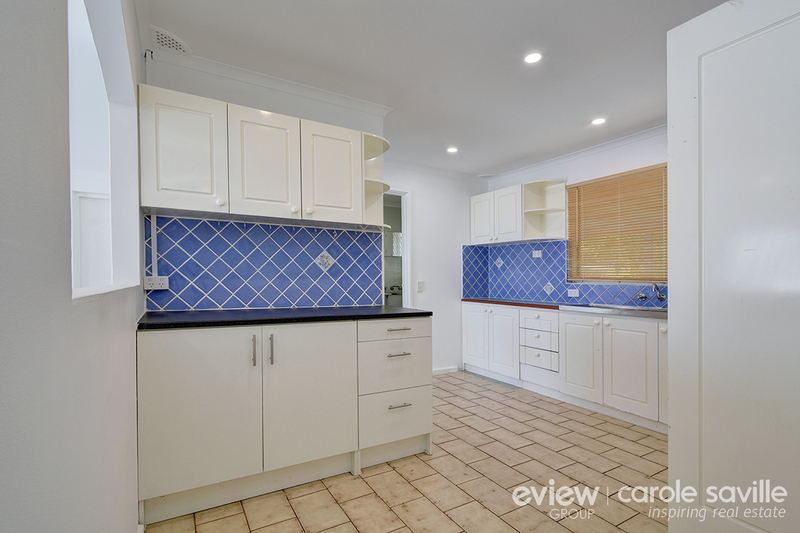 First home buyers and renovators pay attention to this brilliant opportunity! 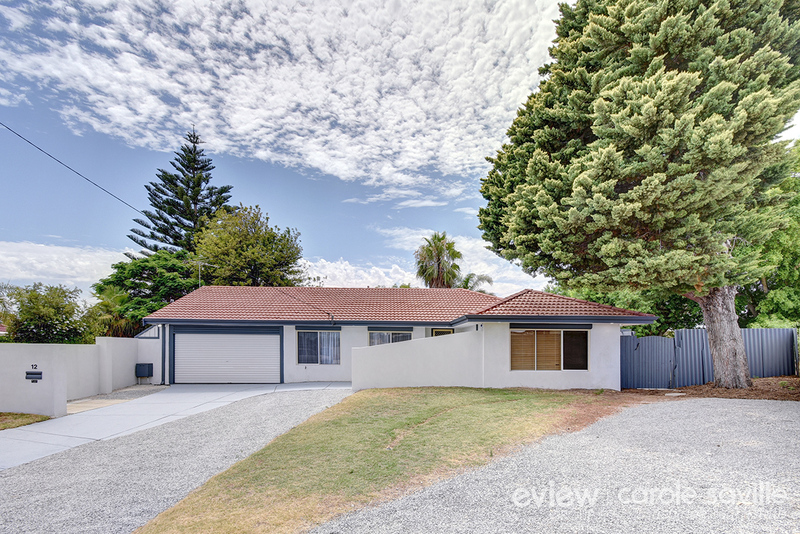 Situated on a generous 751m2 block in a great area of Beldon, this 3 bedroom home will appeal to a wide range of buyers looking for backyard space and plenty of options. 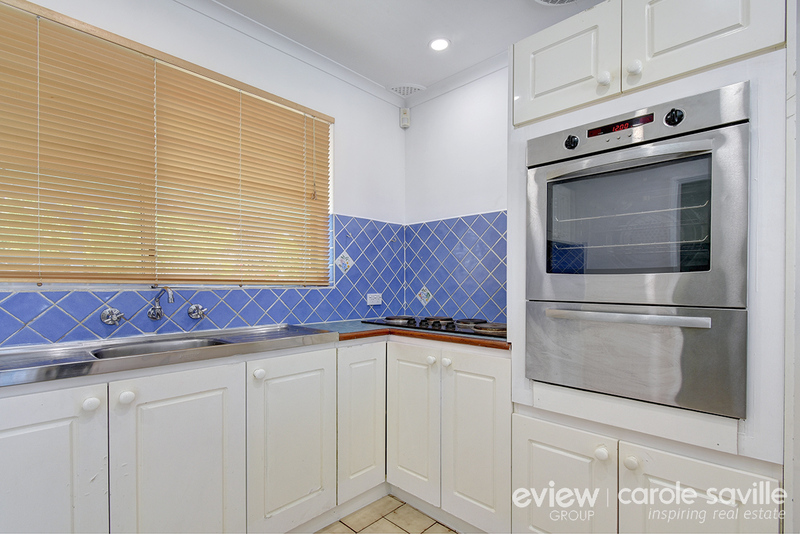 Located close to multiple parks, walking distance of Beldon Primary School and 5 minutes to Belridge Secondary College & Mullaloo Beach! 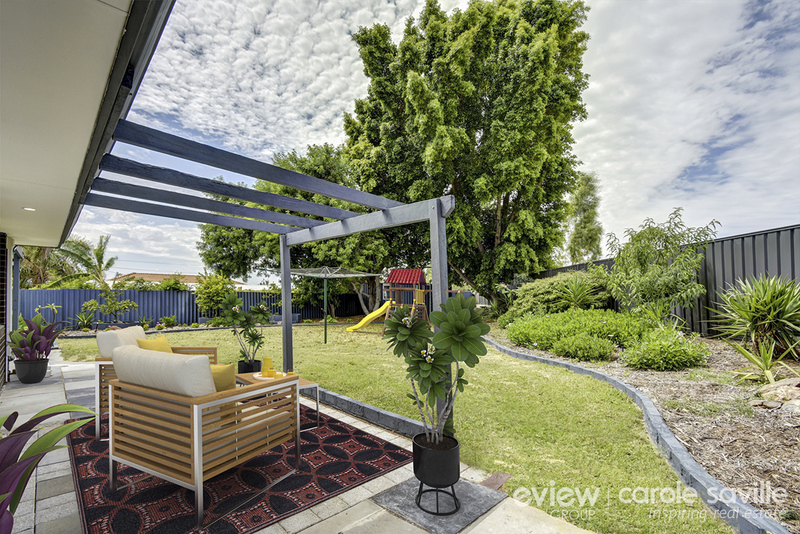 Hosting a large main living space, study, attic storage space, patio and large low maintenance backyard with established fruit trees, additional parking for a boat, trailer or caravan, there is plenty of space on offer here. 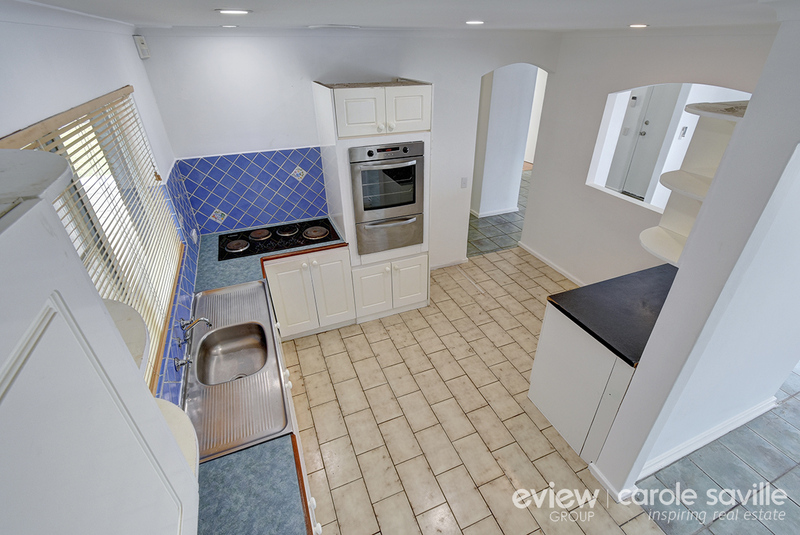 This could be the perfect place to call home or your next investment. 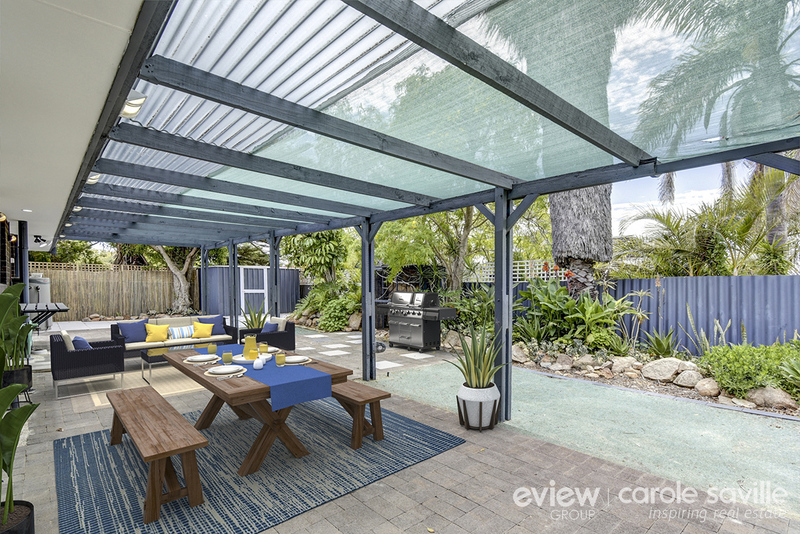 - The beautiful backyard is one of the key features of this property. 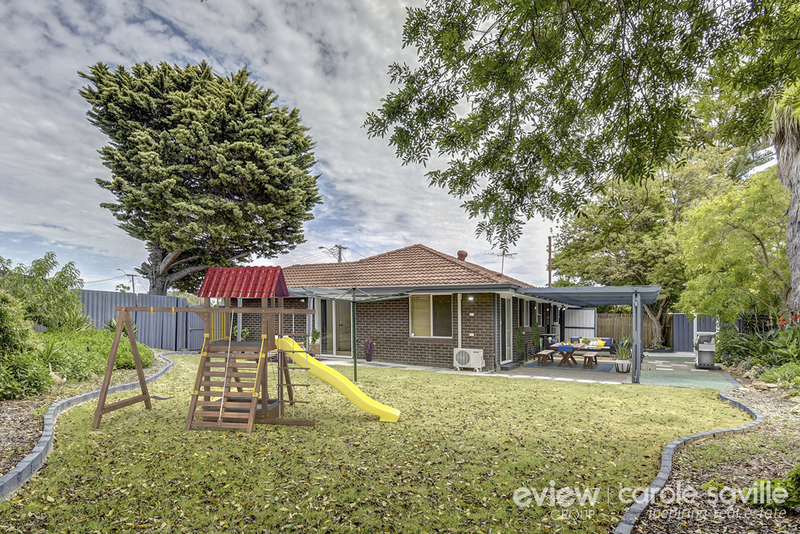 With plenty of space for the kids and family pet to run around, there's also fruit trees, sheds and room to add a pool! 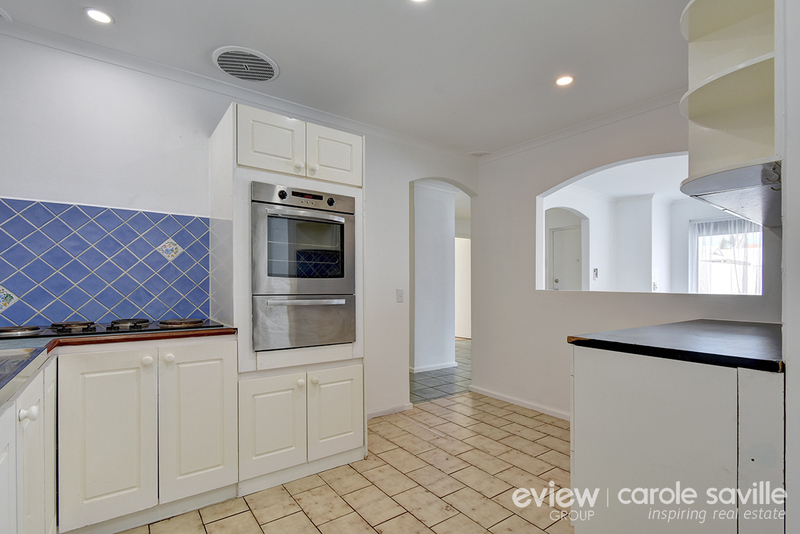 - The kitchen includes an electric hotplate, plenty of cupboard and bench space and convenient window view to the outdoor and main living areas. 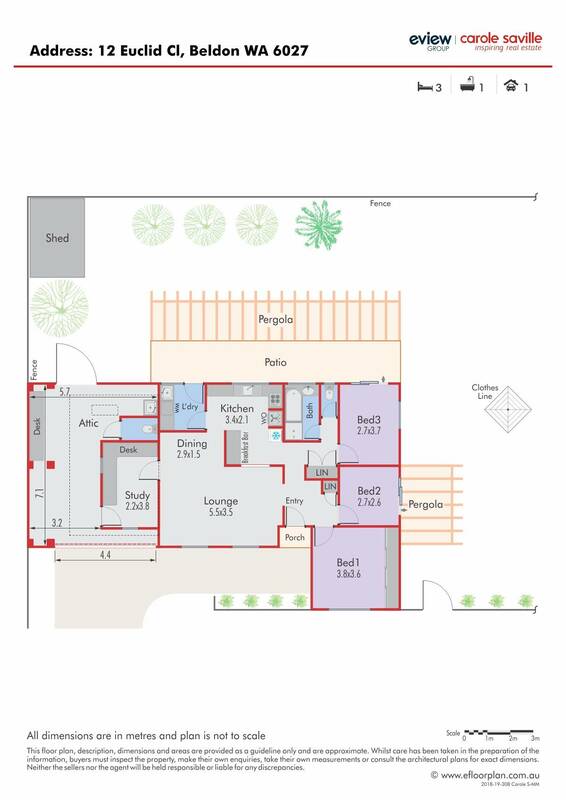 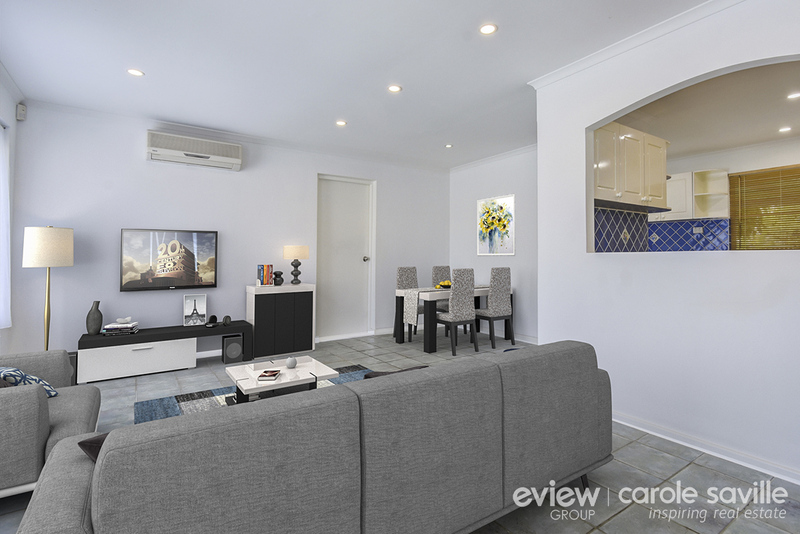 - Reverse cycle air-conditioned family and casual dining areas are conveniently located at the heart of the home and are flooded with natural light. 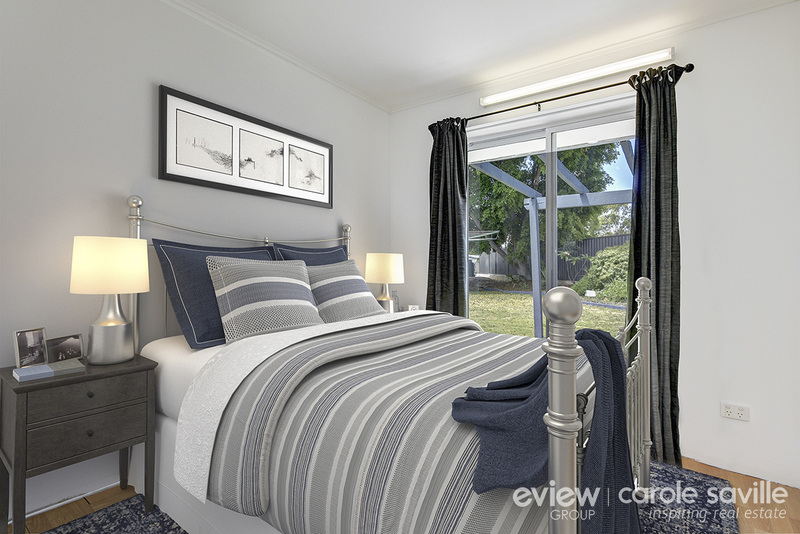 - The main bedroom includes a large built in robe so there'll be no arguments over hanging space! 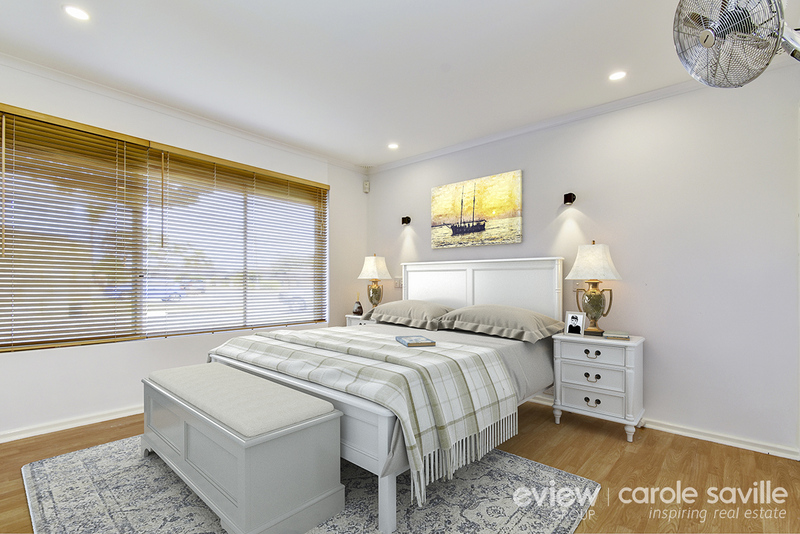 - The two minor bedrooms are conveniently located close to the bathroom, can support a queen bed and feature sliding door access to the backyard space. 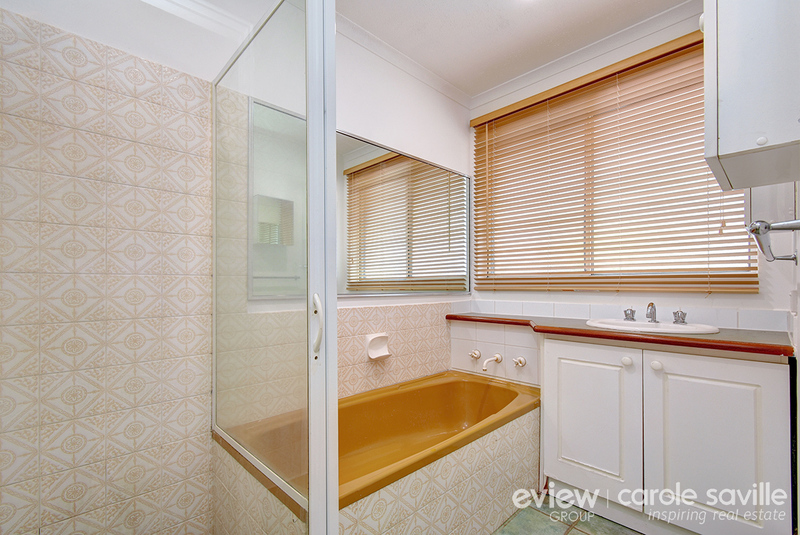 One also includes a reverse cycle air-conditioner. 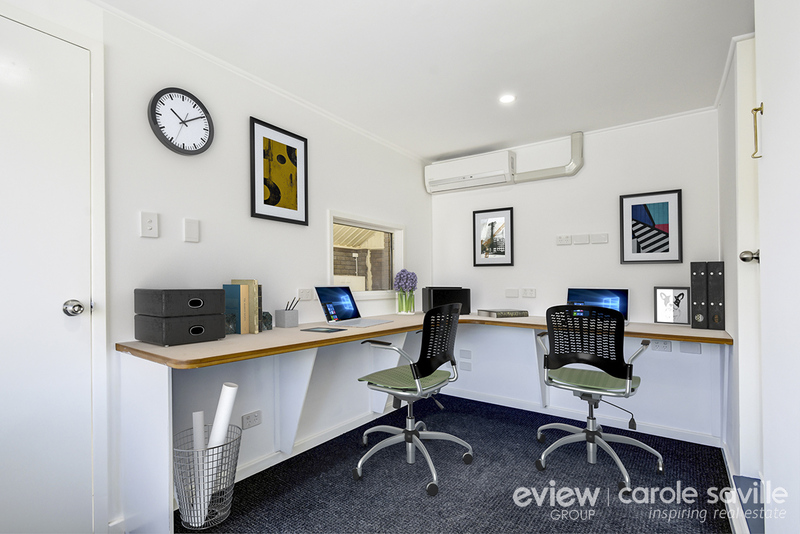 - There's also a separate, air-conditioned study with built in desk, which is the perfect student retreat or space for the home business. 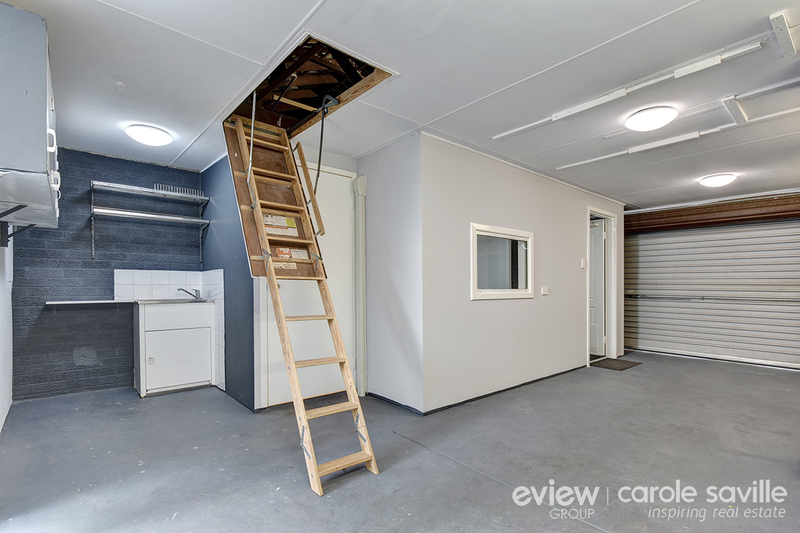 - The single garage includes built in workbench, access to great well-lit attic storage, second toilet and trough. 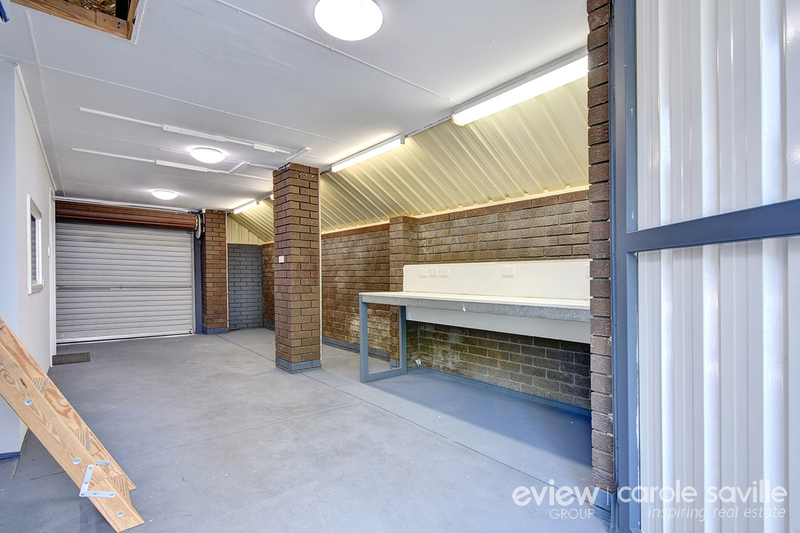 - There's also plenty of parking at the front of the home for the boat or caravan! 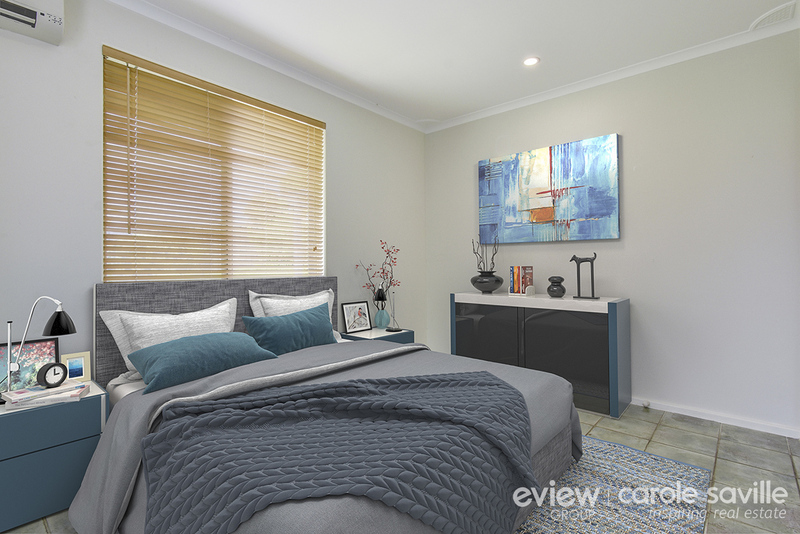 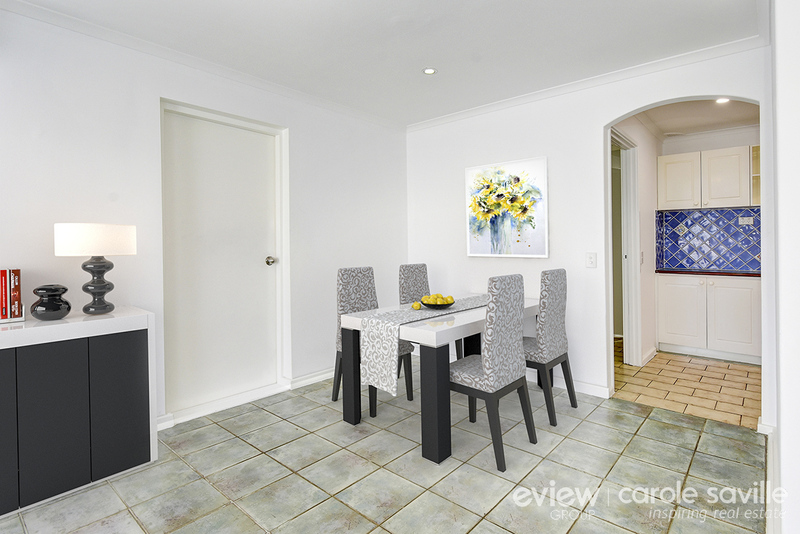 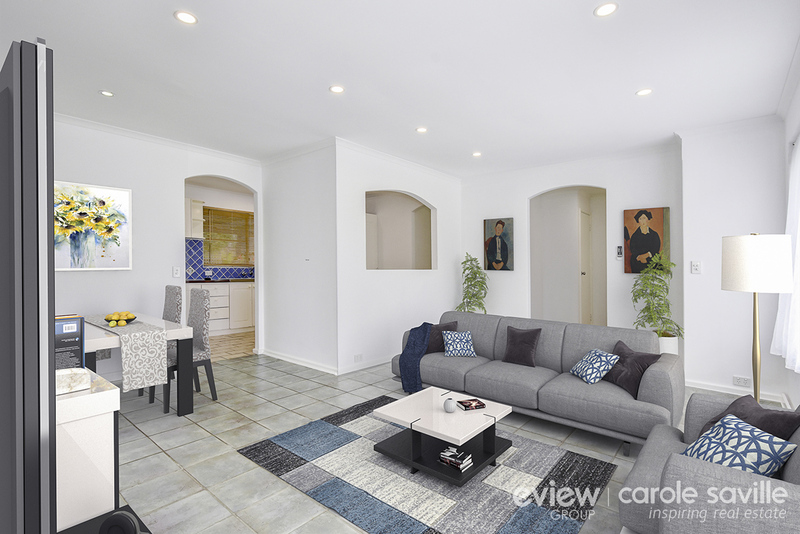 - Placed only 5 minutes from Mullaloo beach and walking distance to local shops and schools, this location is just perfect for young families or people who appreciate convenience. 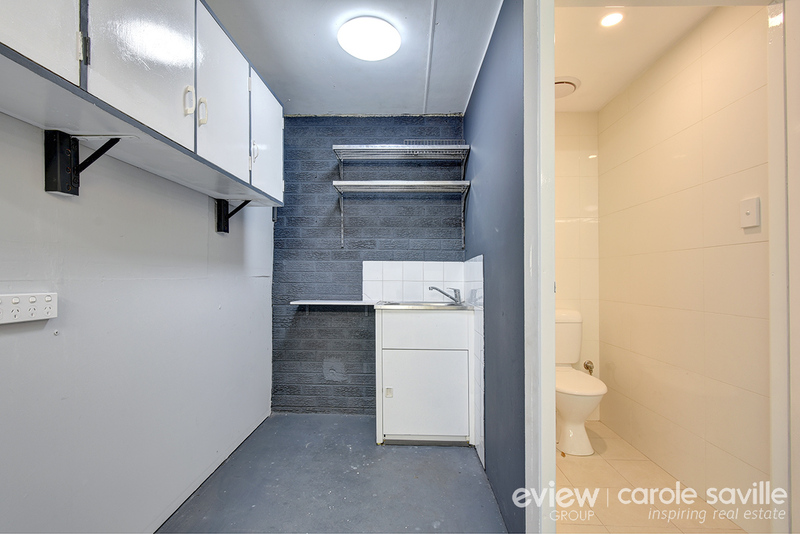 Other features include: roof insulation throughout, electric storage hot water system, automatic reticulation, bore, alarm system and electric roller shutters to front facing windows.